In 2010, during the Great Recession following the housing crash, President Obama officially designated April as Financial Literacy Month. 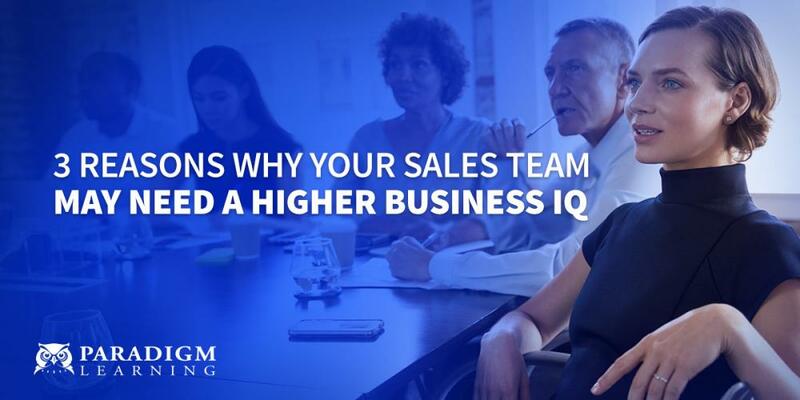 At Paradigm Learning, we focus on business acumen, an in-depth understanding of how a business works, how it makes money, and how strategies and decisions impact financial, operational, and sales results. We’ve written dozens of blogs and whitepapers on the subject. 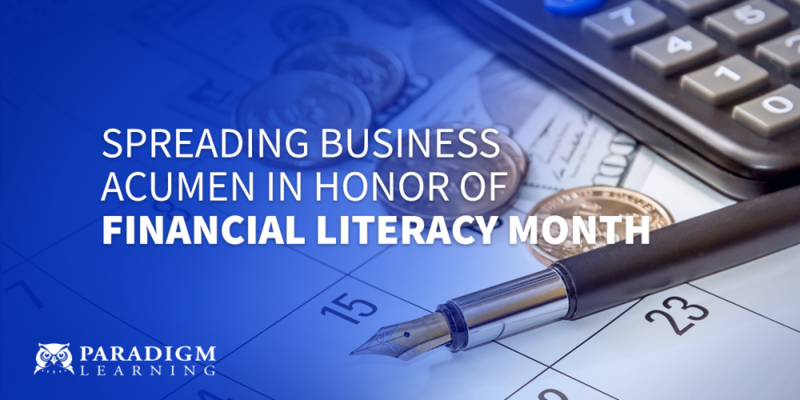 In honor of Financial Literacy Month, we’re switching gears from business finance and strategy to personal finance. Listen to podcasts. I can personally recommend the BiggerPockets Money podcast. Dave Ramsey has another popular one. Read blogs, like Mr. Money Mustache. Regardless of our individual financial situations, we all can work together to spread the word about the importance of financial literacy. Millennials are already falling behind on retirement savings. Increasing numbers of American seniors are living in poverty. 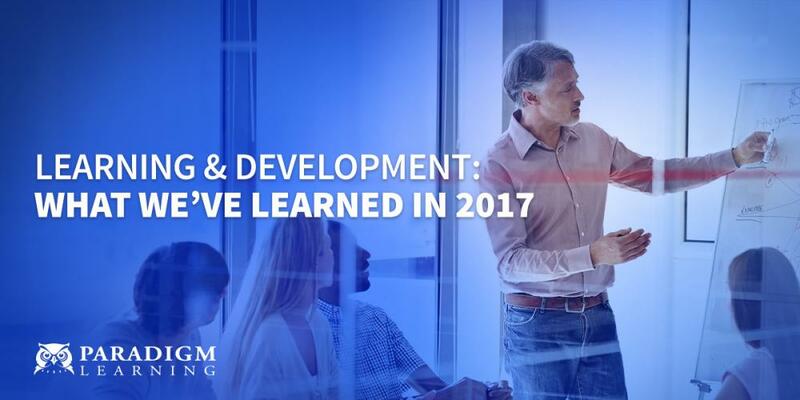 Education is the first step to slowing these frightening trends. 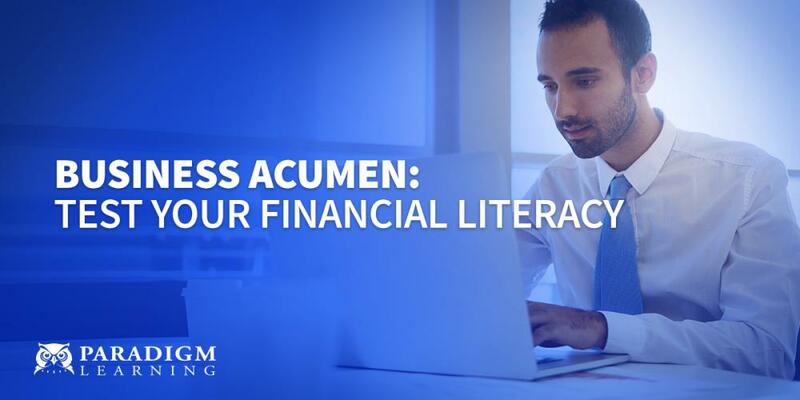 Do you have a podcast, book, blog, or other recommendations for personal finance education? Reach out to us on Twitter (@Business_Games) or LinkedIn.